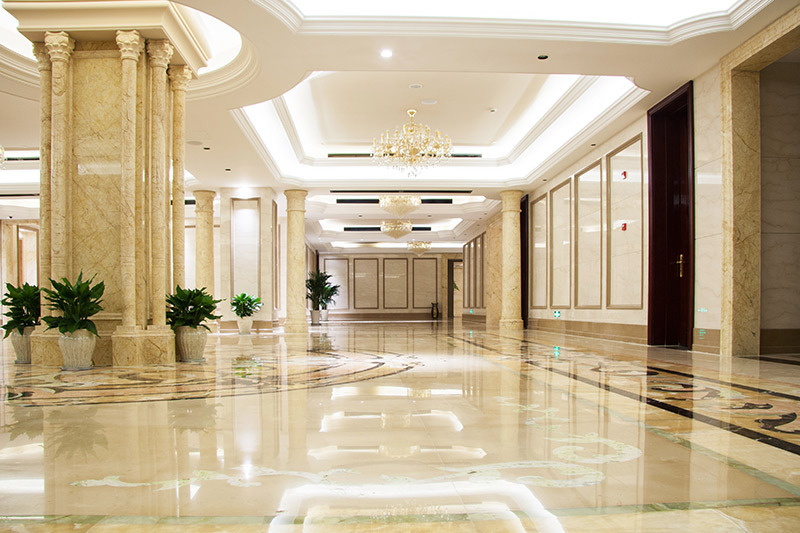 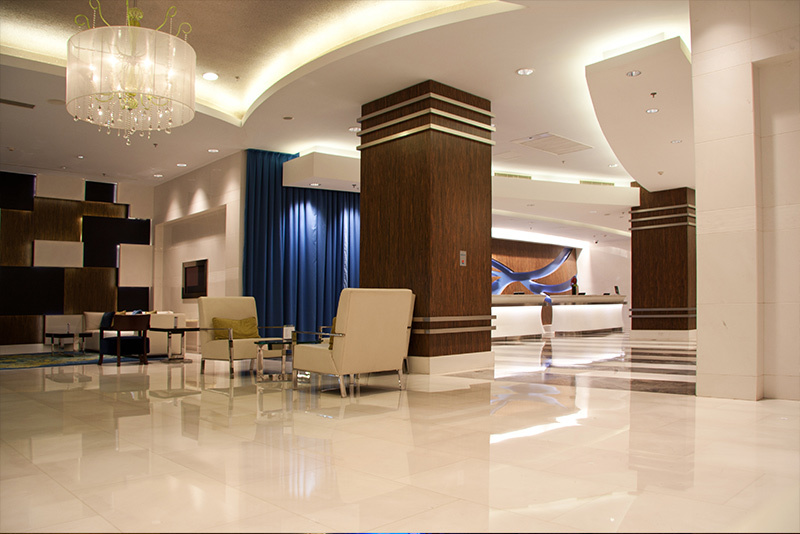 Natural White Illumination in Hotel Lobby. 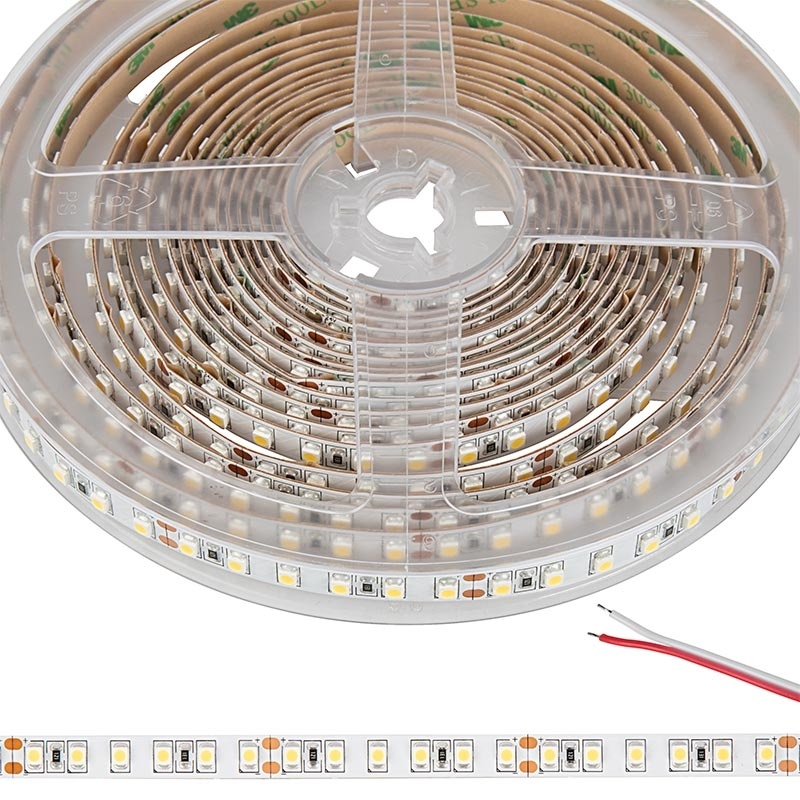 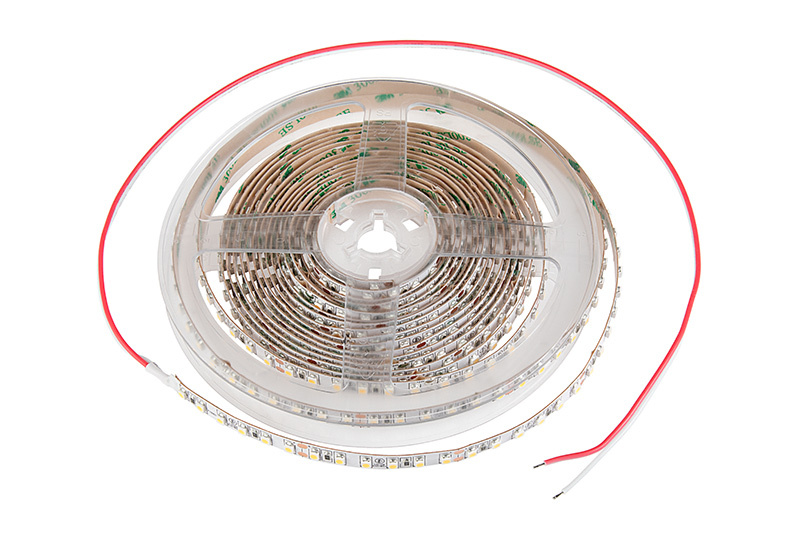 This flexible LED strip light operates on 24 VDC and can be used in longer runs than 12V strips. 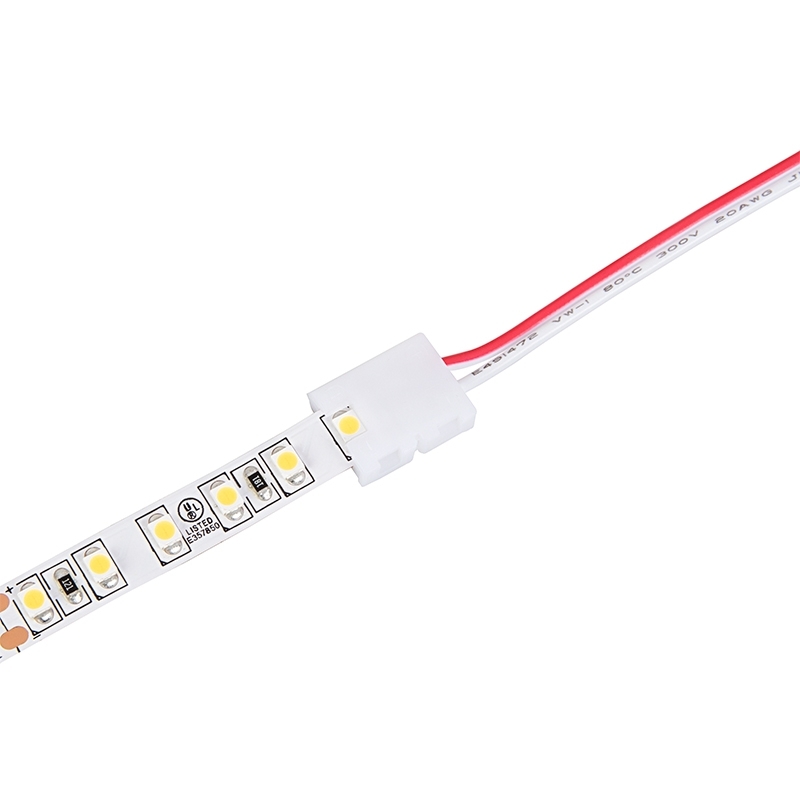 It emits up to 250 lumens of warm, natural, or cool white, blue, green, red, yellow, pink, or amber light per foot. 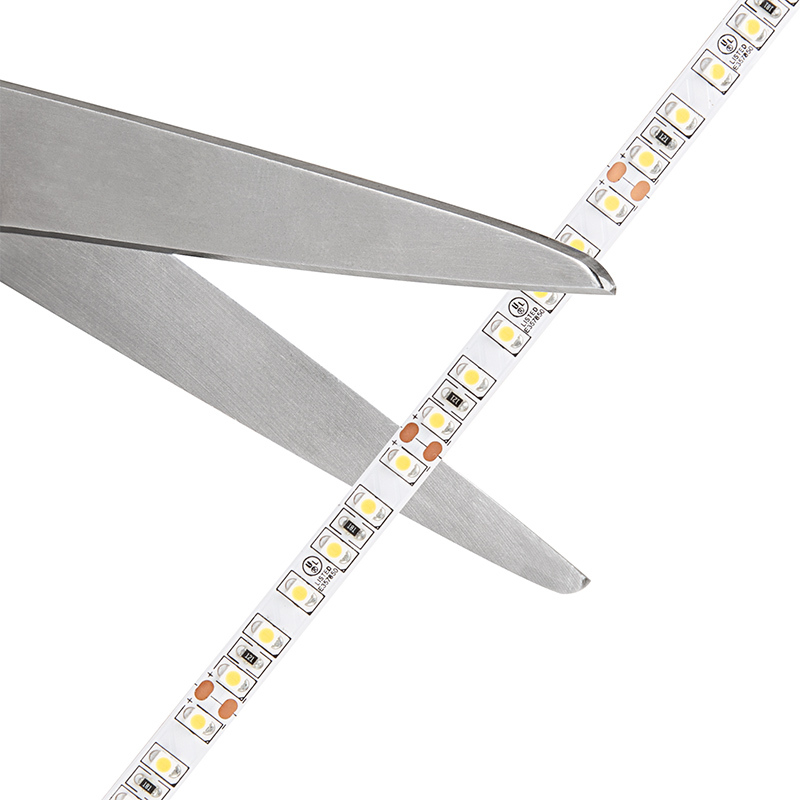 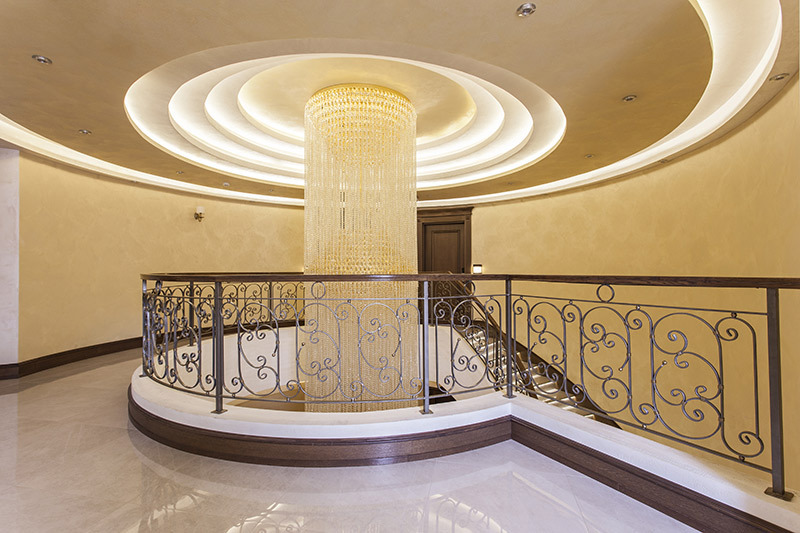 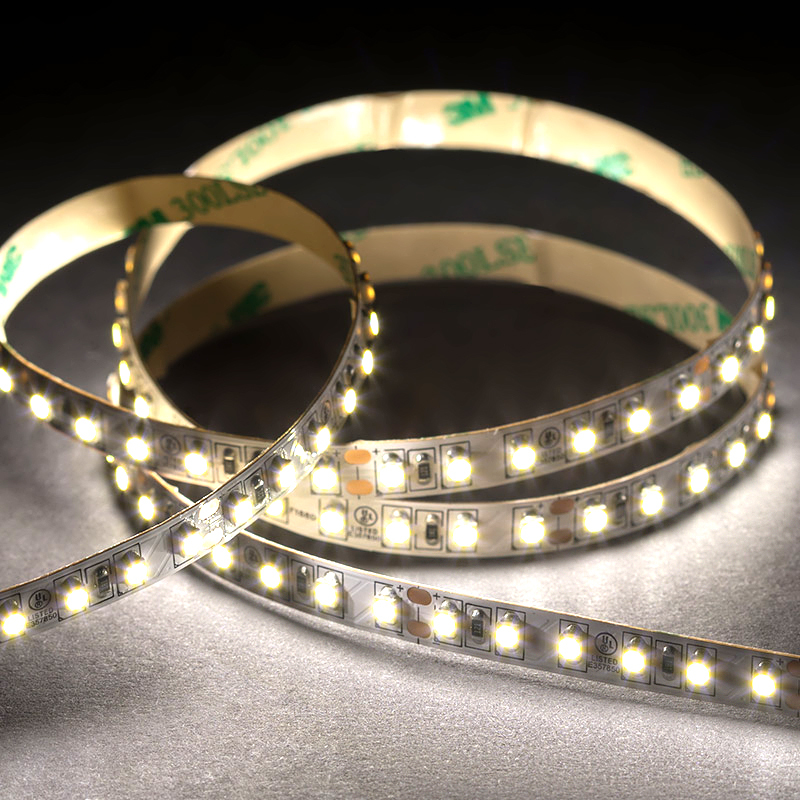 The 5m and 30m high-density LED tape light can be easily cut into separate 6-LED segments and installed with its peel-and-stick 3M™ adhesive backing. 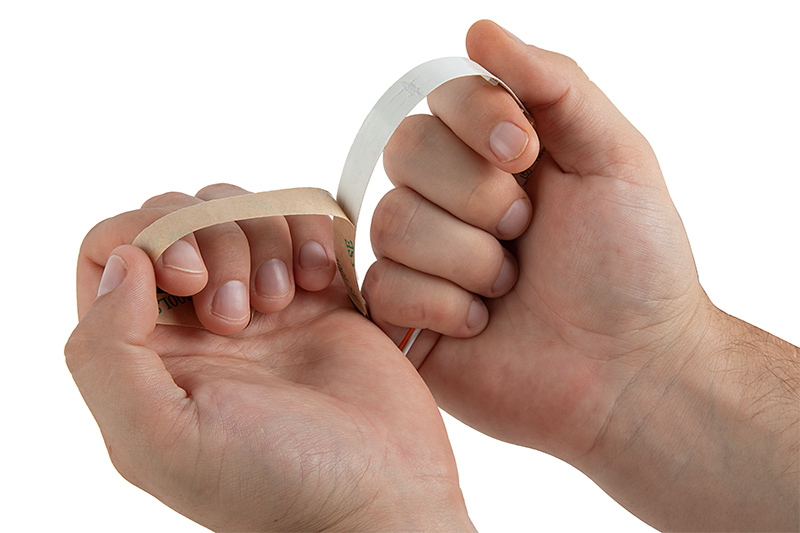 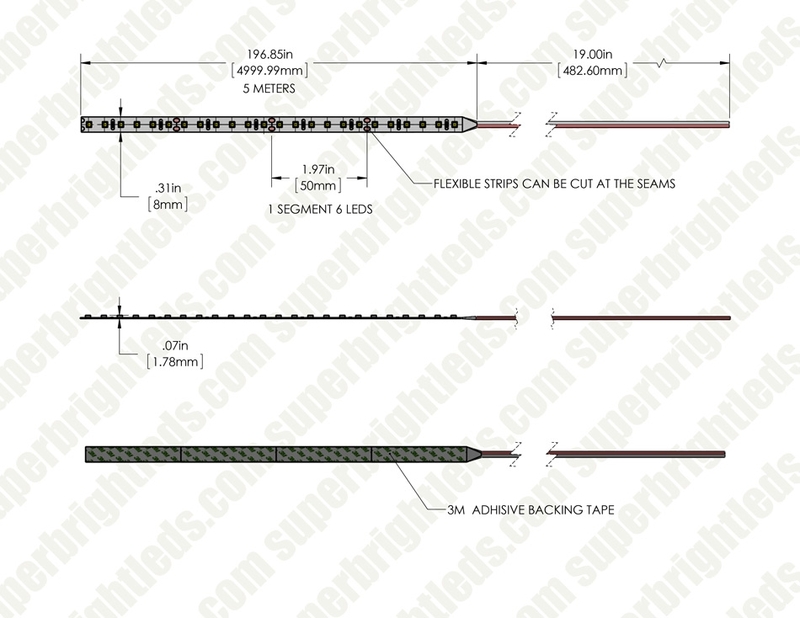 This strip is covered by a lifetime warranty. 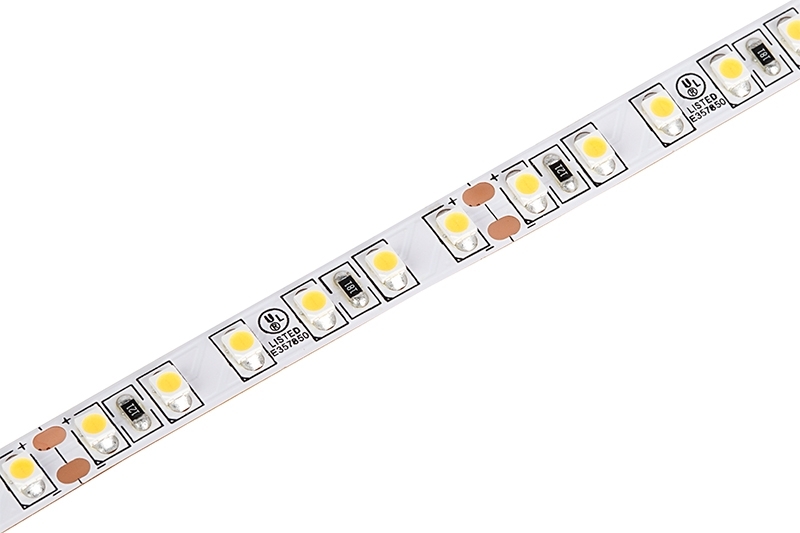 It's great for cabinets, under-cabinet lighting, coves, bookshelves, or other indoor applications where space is limited. 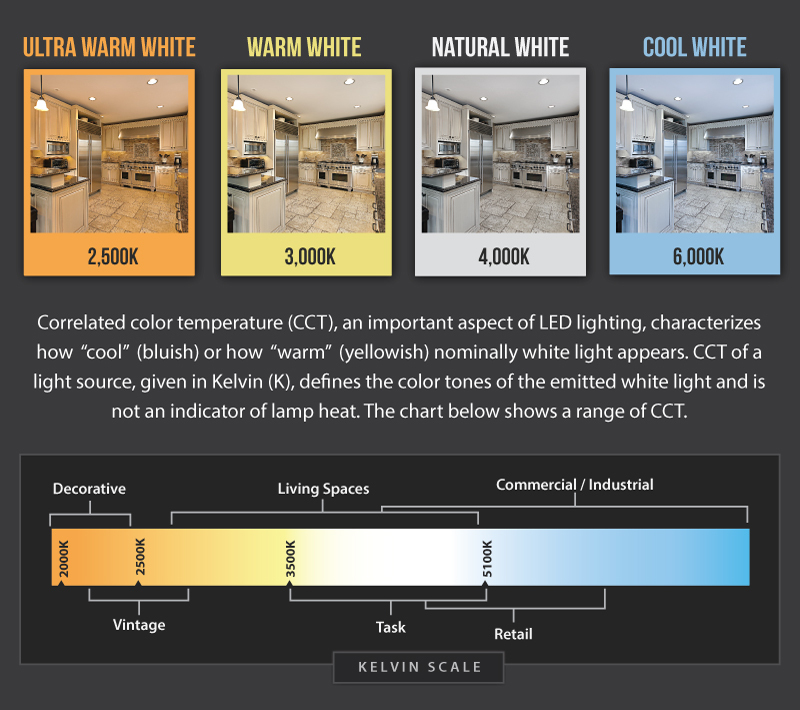 Also available in standard density.